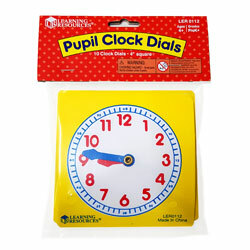 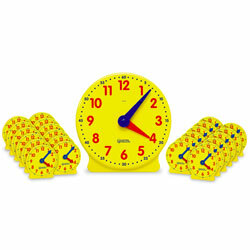 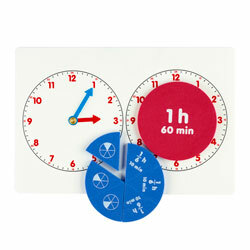 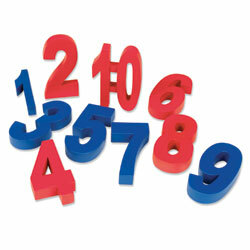 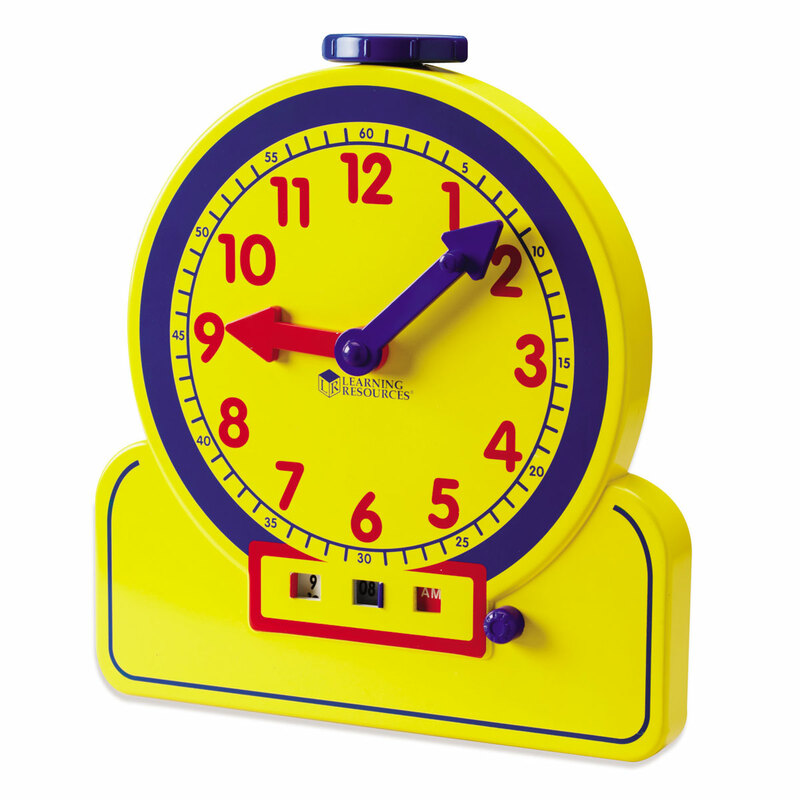 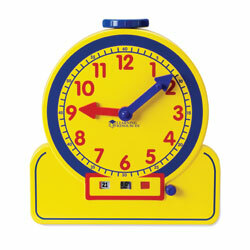 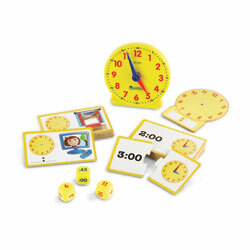 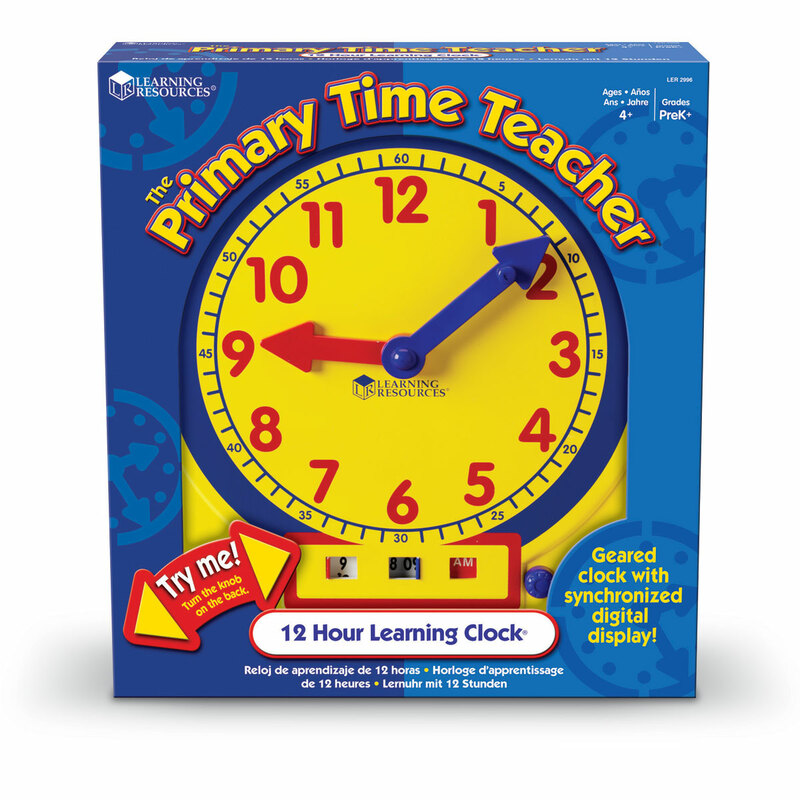 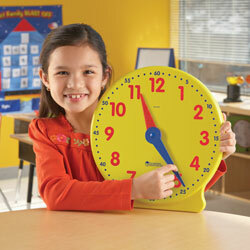 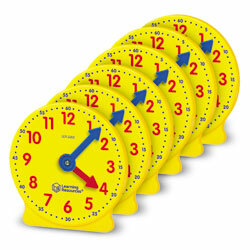 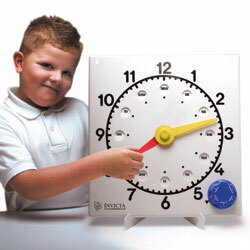 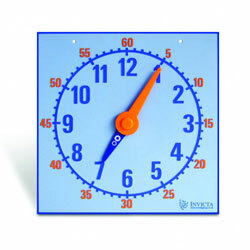 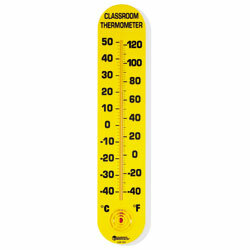 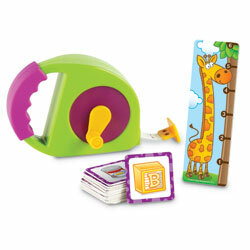 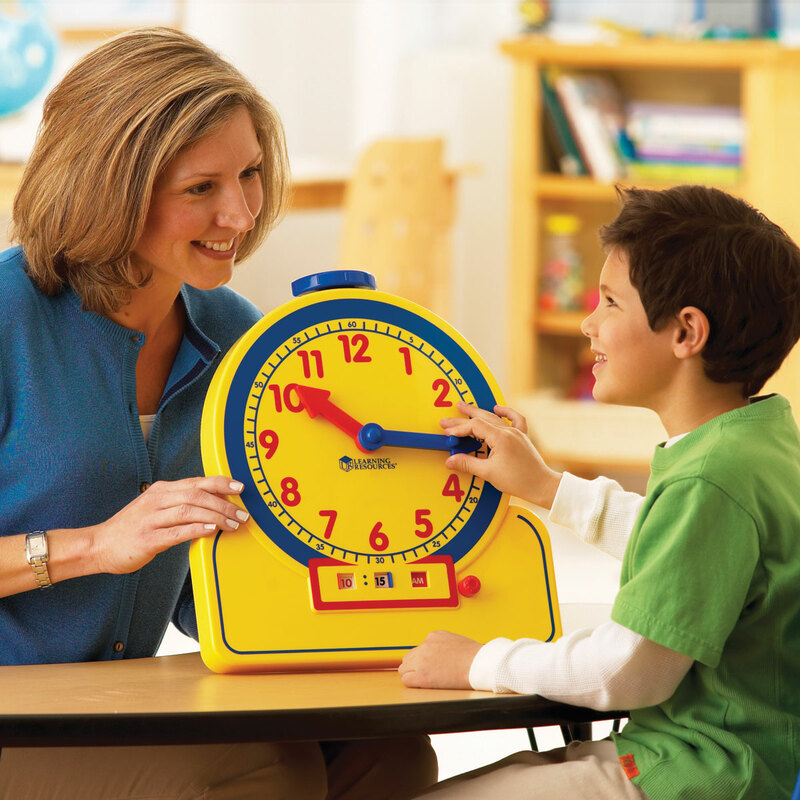 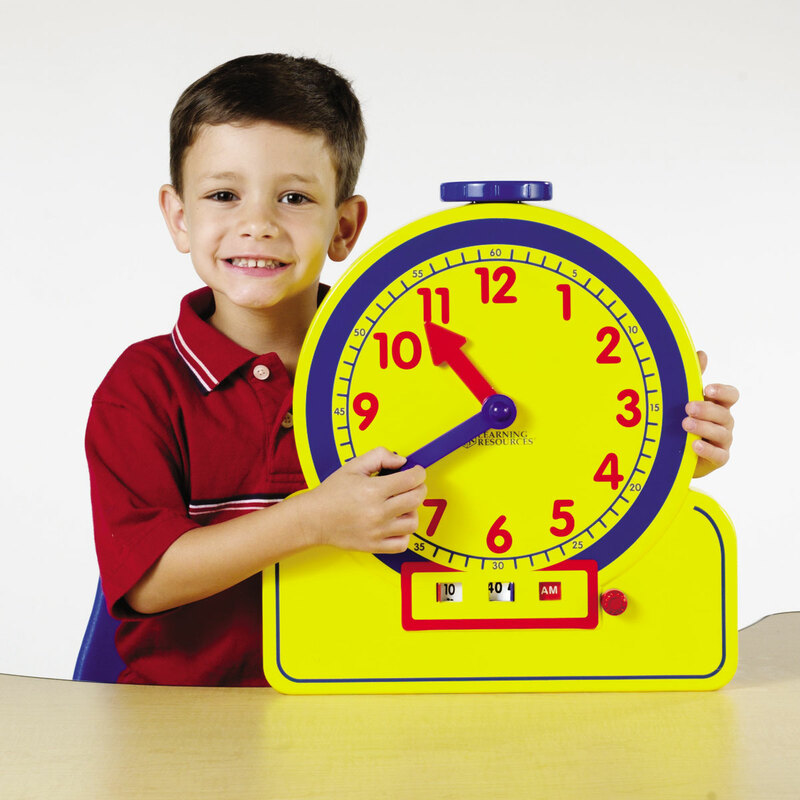 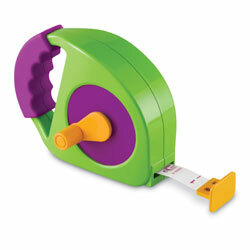 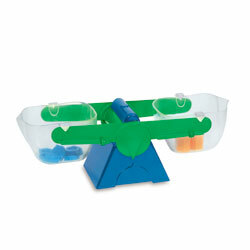 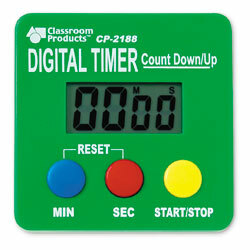 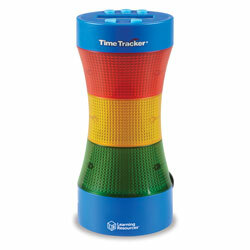 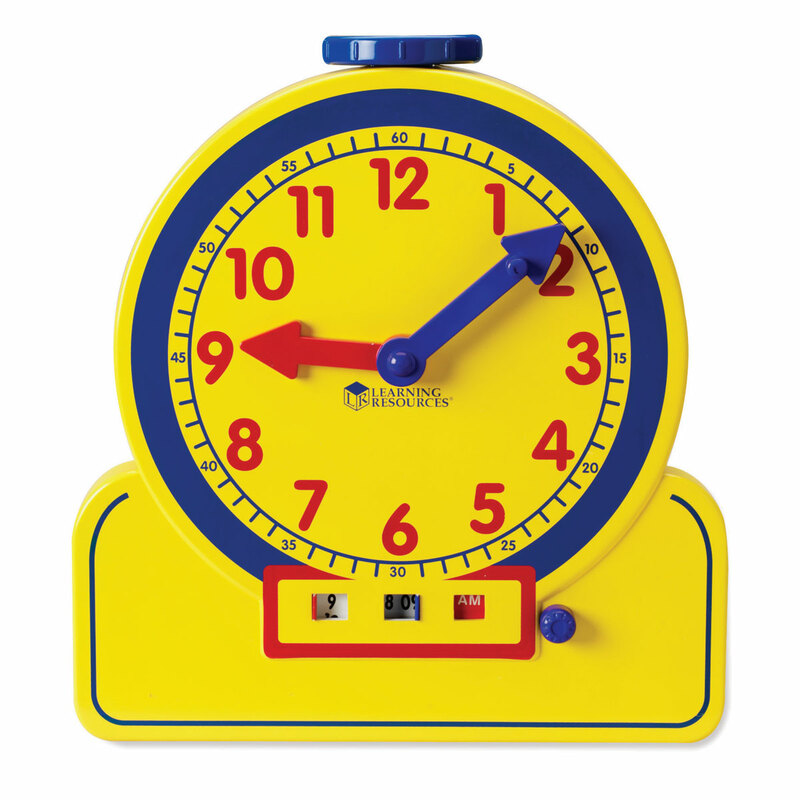 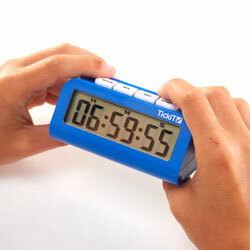 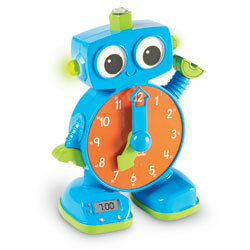 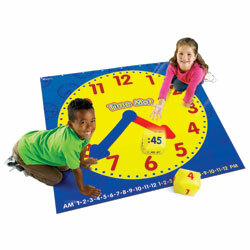 This geared clock lets you demonstrate both analogue and digital time to the whole class. 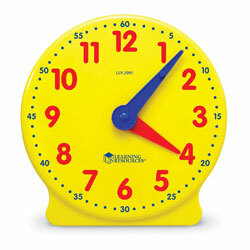 The main clock face shows time in analogue format while the open/close AM/PM window display the digital equivalent. 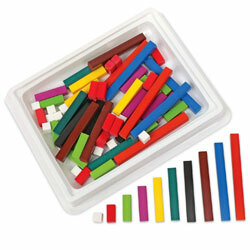 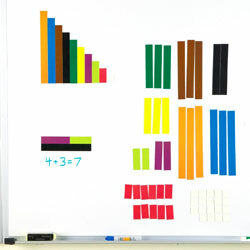 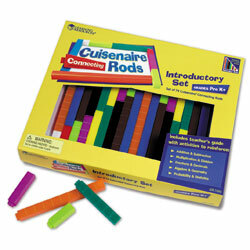 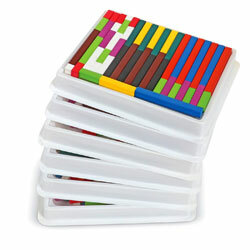 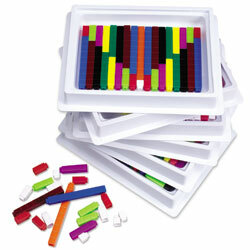 Colour-coded minutes and hours aid understanding and learning. 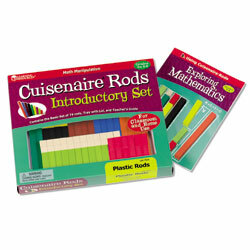 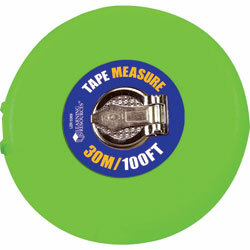 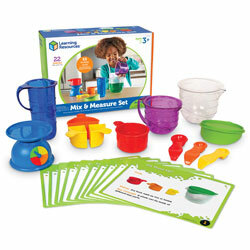 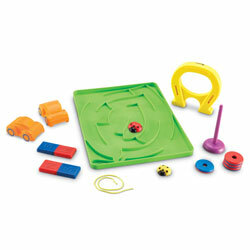 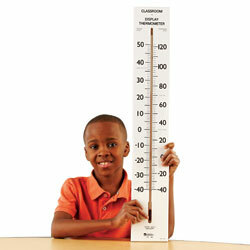 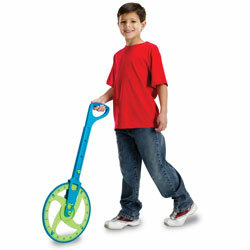 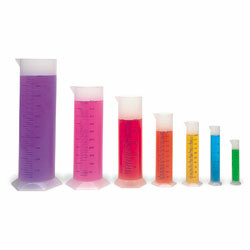 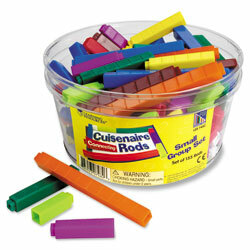 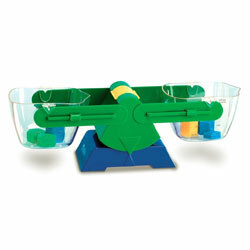 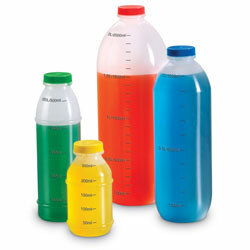 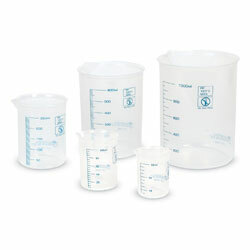 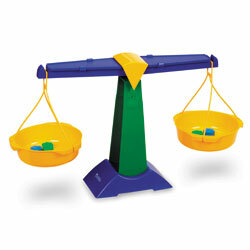 Measures 37cm W x 40cm H.